Bethany has been a part of the family business her whole life, but became a full time employee after graduating college. 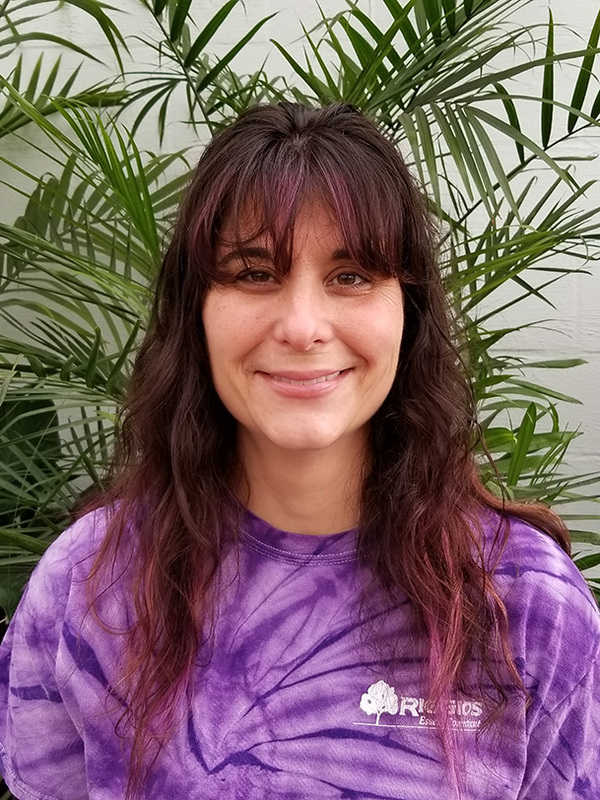 In 2000 Bethany became co-owner with her parents which makes her the third generation to run Riggio's Garden Center. Since then her parents have retired and she runs the family business with her husband Kevin. 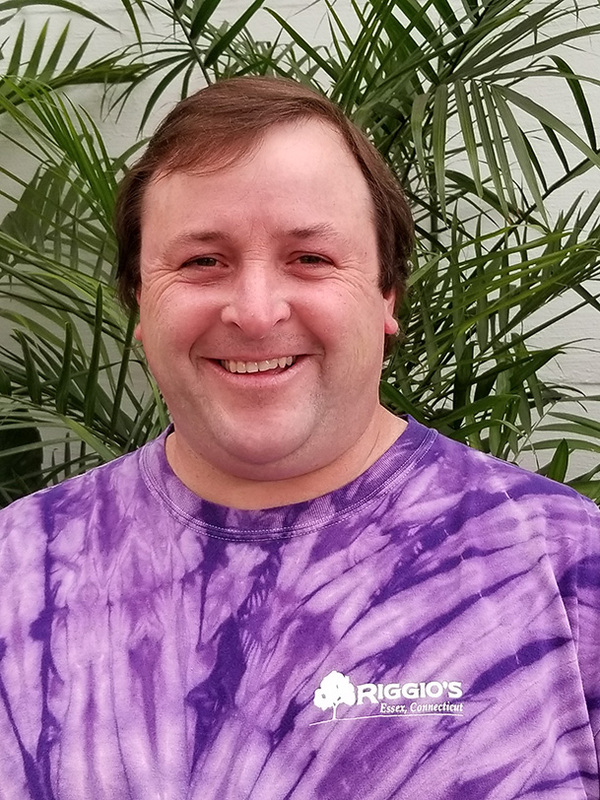 Kevin has been with Riggio's since 1995. Kevin, not having a background in the industry, was quick to learn the trade and become our Shrub Manager. He has completed the Connecticut Accredited Nursery Professional Program. In 2009 Kevin married into the family and now helps run the business with his wife Bethany. Meagan, just coming to us in 2017, has been a great addition to our crew. She has a bachelor degree in Ecology and Evolutionary Biology and a minor in Ornamental Horticulture. 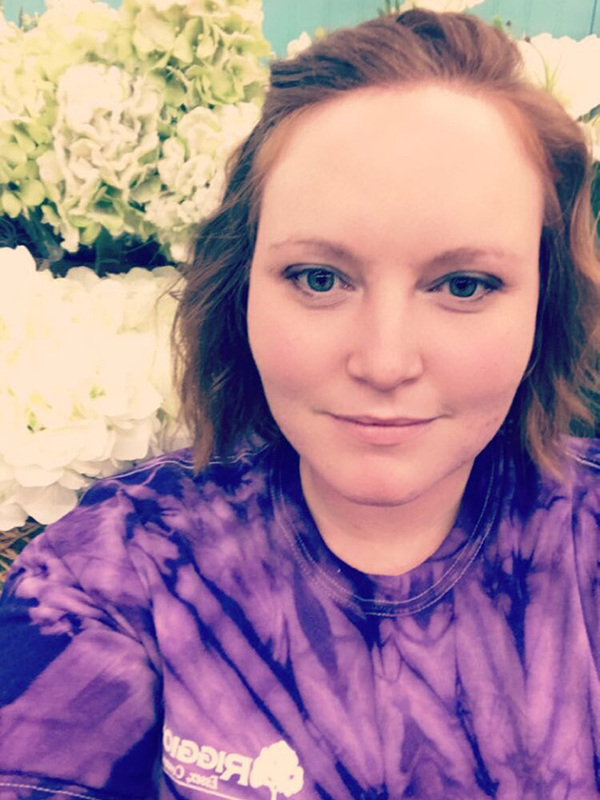 Meagan has been working in the horticultural industry since 2007. 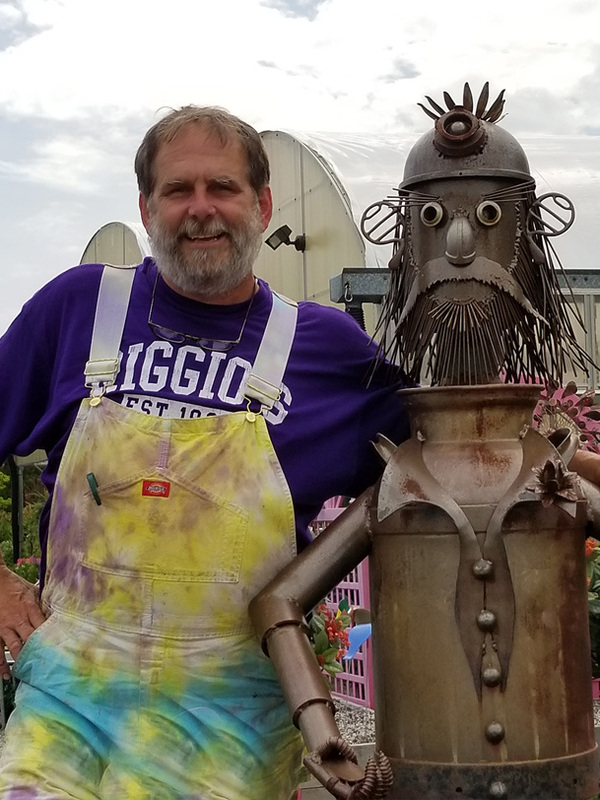 Dave came to Riggio's in 2002 looking for a career change and eager to learn about growing. Dave trained under Janet Riggio to learn the trade before she retired. 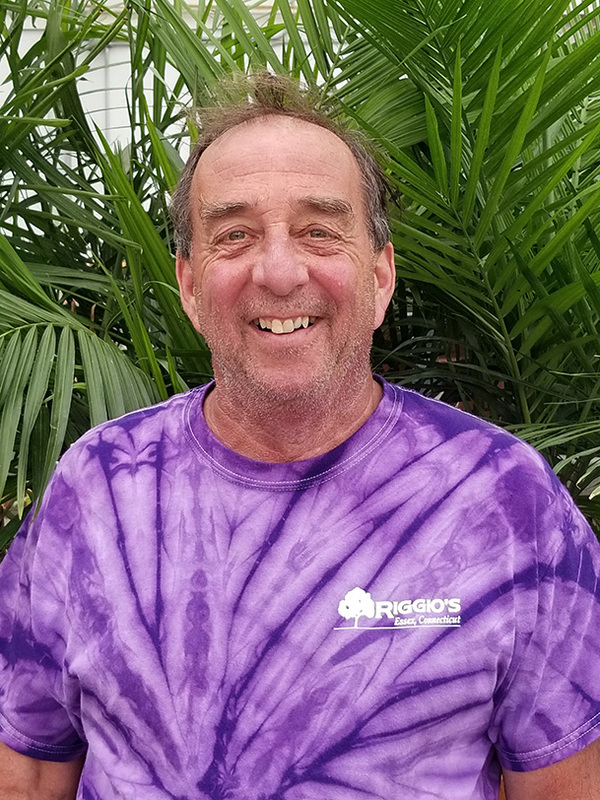 Dave is an avid reader of gardening & greenhouse growing and is very knowledgeable in his field. 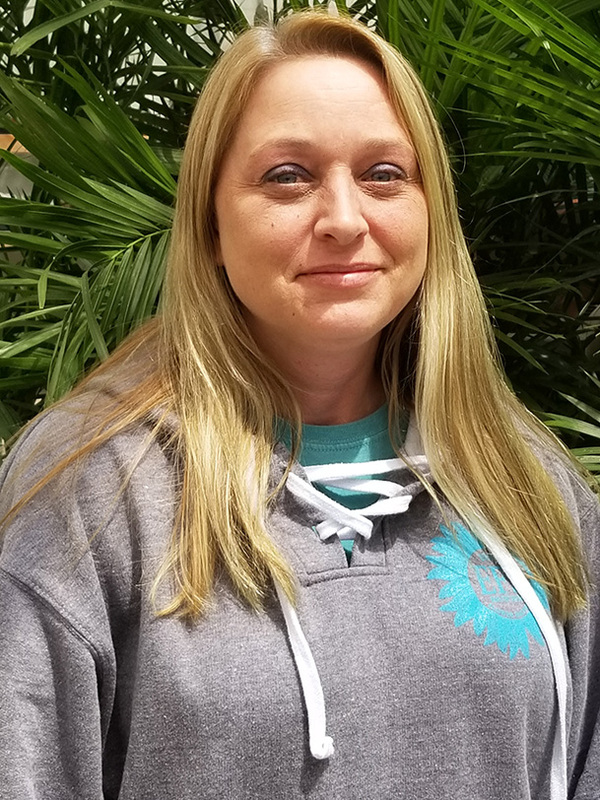 Michelle started with us back in 1989 in our floral shoppe as a designer. She left us for some years to raise her family but returned to us in 2008, again as a designer. In 2012 Michelle moved out into our greenhouse/ growing area. She has been a wonderful addition to this department. 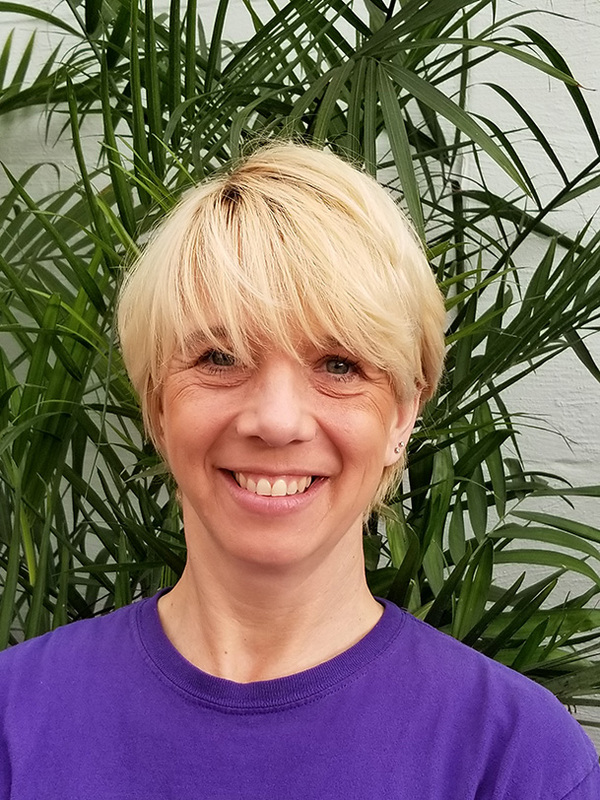 Michelle enjoys working with the plants and has an eye for putting together planters and window boxes. Karen came to us in 2014. Working along side Michelle and Dave in the greenhouse she has become an asset to our company. 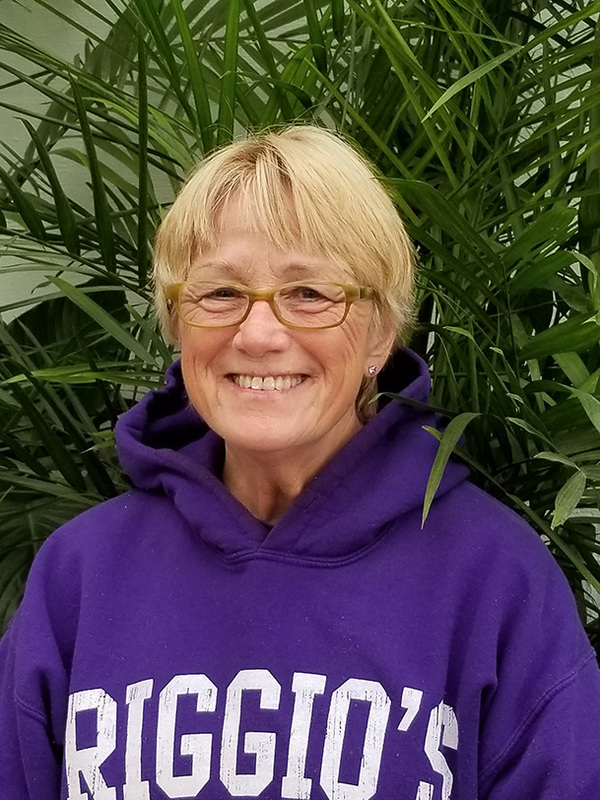 She has completed her Master Gardeners Course and has a background in light landscaping. 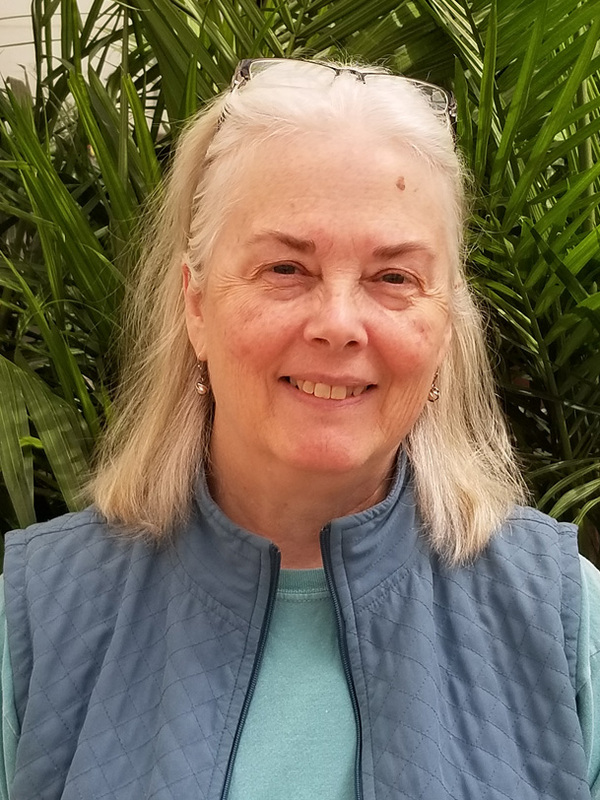 Karen has a degree in Theater Education, and has a lighthearted personality and a laugh you can't miss. Nancy has been a floral designer since 1987, and came to The Essex Flower Shoppe in 2002. She has an Art Degree in Illustration. Jill started with The Essex Flower Shoppe in 2015 , but has been a floral designer since 1991. She has been a great addition to our floral design team. Jill also has a degree in Biological Design. Ron came to Riggio's in 2003. Before coming to work in the Nursery Ron worked over 20 years in construction. He is also known as "the little italian" and always ready to help.